who you can see and when! 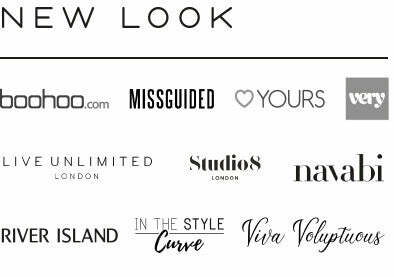 Catch the 1st Catwalk of the day and see your favourite retailers featured above! Your favourite retailers hit the catwalk! Launch their new AW17 Collection with an EXCITING Celebrity Ambassador! An EXCLUSIVE Launch! Watch this space! Catch the Final Catwalk show of TCFF 17 with all your favourite retailers!